Looking for an exemplar way to showcase your findings, research, and studies? 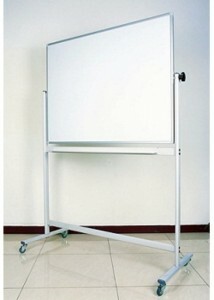 A flip chart is an imperative, economical piece of office furniture ideal for important presentations. 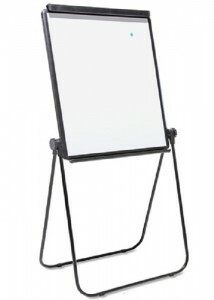 Alternatively, flip charts are staple items for training sessions or quick meetings. 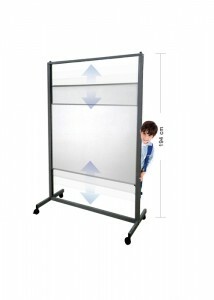 Bring your presentation to life and aid understanding with this visual enhancer. 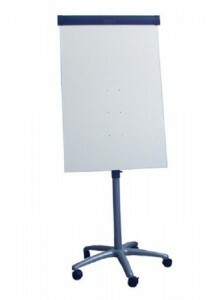 Simple and functional, a flip chart is a staple, reliable visual communication tool in the workplace. 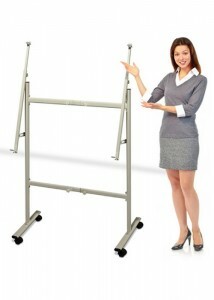 Choose from a wide range of designs to add that little extra to your meeting or conference. 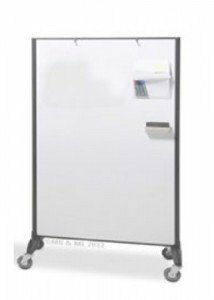 In addition to their functionality, flip charts are conveniently portable, which means they are easily transportable from room to room. Ideal Furniture is your virtual platform for highly productive and efficient meetings, conferences, and presentations. 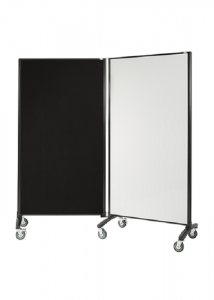 Browse our collection of flip charts online or visit our Sydney showroom to ensure your chosen product is right for you.